Six years ago, GreenBridge began a yearlong process of reflection that produced Greening Brooklyn Together: GreenBridge Strategic Plan 2007–2011. We gathered voices from block associations, master composters, and community gardeners. 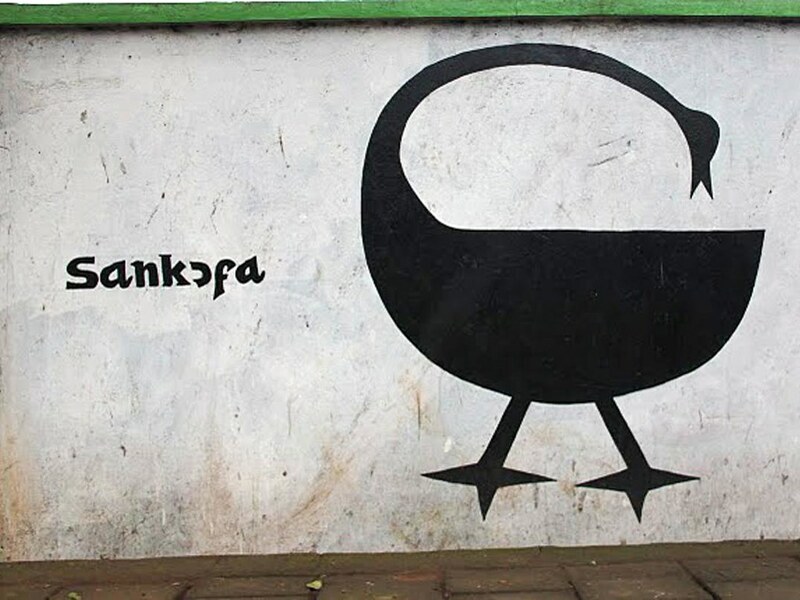 Sankofa, a word from Ghana often symbolized by a bird and translated as “looking back to move forward,” aptly summarizes that community reflection and the wonderful new directions it set for GreenBridge programming. First to fledge in 2007 was a renewed focus on Street Tree Stewardship, bolstered by a GreenBridge partnership with MillionTreesNYC. Now soaring, we’ve offered over 60 tree-care workshops and seen more than 600 street trees adopted by GreenBridge-trained stewards. The summer of 2008 brought the GreenBridge Community Garden Alliance, launched with 50 member gardens dedicated to practicing sustainable horticulture. Since then, membership has swelled to 113 gardens, and field workshops have been offered on various topics selected by members, including drip irrigation, soil testing, rain gardening, brewing compost tea, and fruit tree care. Perhaps most visionary was the community’s call for GreenBridge to train volunteers to help with urban greening across the borough. In 2010, the Brooklyn Urban Gardener (BUG) program offered the first “train the trainer” course for volunteers, who now assist Brooklyn’s schools, community gardens, and libraries with a host of gardening projects. For more information about GreenBridge outreach, programs, or the strategic plan, visit us at bbg.org/greenbridge or call 718-623-7250. Sankofa bird street painting in Kumasi, Ghana.